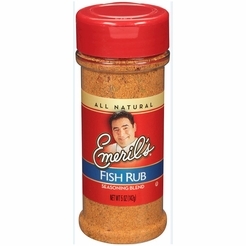 Emeril's Fish Rub 4 oz. 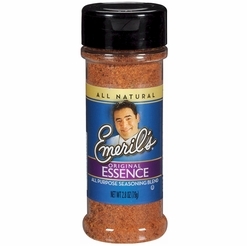 Emeril's Original Essence Seasoning 2.8 oz. 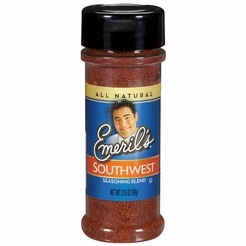 Emeril's Southwest Seasoning 3.15 oz. 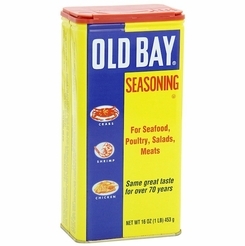 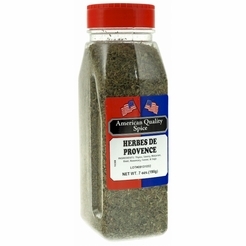 * Herb De Provence 7 oz. 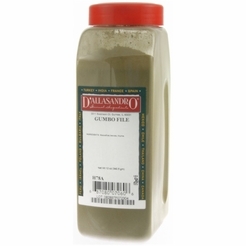 D'Allasandro Gumbo File 12 oz. 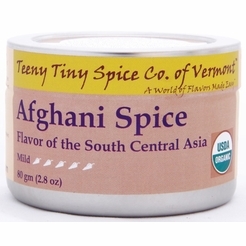 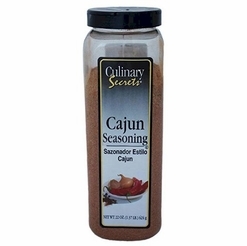 Culinary Secrets Cajun Seasoning 22 oz.